Weston Homes has acquired the historic 2.5 acre Watford Laundry Factory in northwest London, founded in 1907 and for 105 years the launderers for London’s 5-star hotels, The Old Bailey and Harrow School; it will be transformed into a new £85 million mixed use development providing 227 apartments and penthouses complete with a new commercial facility, piazzas, parking and landscaped grounds. Situated to the south west of Watford Town Centre close to Watford Underground Station, the Watford Laundry Factory site is located off Sydney Street and benefits from a detailed planning consent for residential-led regeneration. Designed around a wide tree lined entrance boulevard, the new London development will provide 208 one, two and three bedroom private sale apartments and penthouses located across eight newly built apartment buildings ranging in height from three to 11 storeys. Providing 162,000 sqft of accommodation, the buildings will have striking contemporary facades with features including balconies, floor to ceiling windows and feature brick detailing. 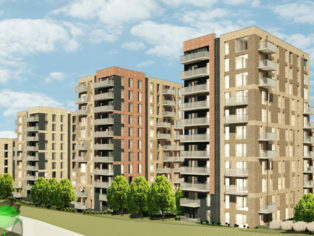 There will also be 19 affordable housing units providing one, two and three bedrooms and 15,000 sqft of accommodation. The development is complete with pedestrian pathways, communal landscaped areas, new green planting, 167 car parking spaces and secure cycle parking. Preliminary works have started on site and full construction works are anticipated to start in the Autumn of 2019. The new development will have a two year construction programme with the sales launch planned for Spring 2020. 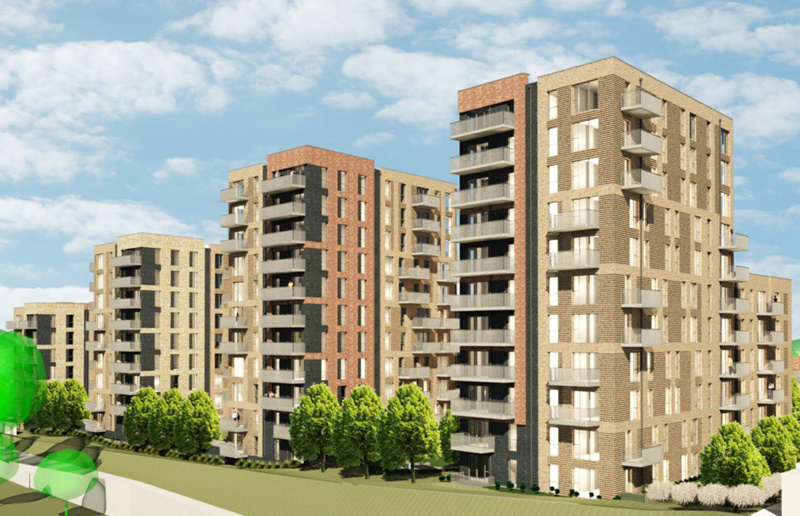 The Watford scheme is Weston Homes’ tenth site acquisition over the last six months. 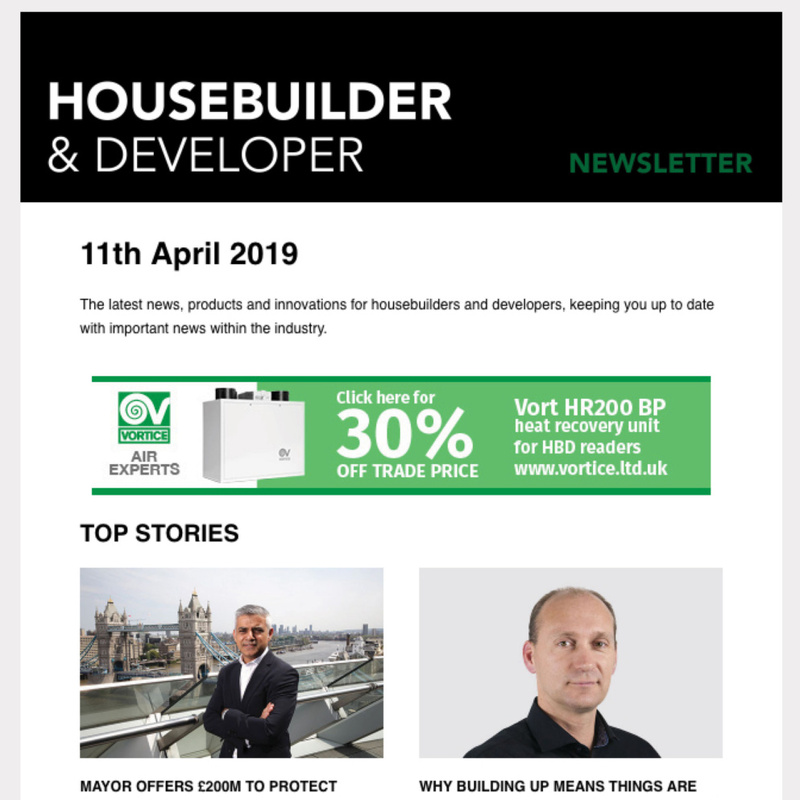 Over this six month period the company has acquired sites that will provide over £700 million (GDV) worth new homes across London and the South East, providing some 3,300 units, of which around 2,170 units (65%) are within Greater London. The pipeline’s average selling price is circa £250,000, assisting with the delivery of affordably priced homes for the capital and surrounding commuter region. The Group’s current and pipeline development portfolio now stands at over 7,500 new homes, with a completed value approaching £3 billion. Bob Weston, Chief Executive of Weston Homes, says: “Our acquisition of the Watford Laundry Factory is the latest in a series of site purchases that Weston Homes is in the process of undertaking as part of our ongoing major expansion. Over the last six months the business has acquired 10 new sites including a series of major regeneration projects within Greater London. We now have a development portfolio of over 7,500 new homes with a completed value approaching £3 billion. In its latest 2017-2018 financial results, pre-tax profits were up 54.5% year-on-year whilst total revenue for the year was £257.1 million, up 29.4% yr-on-yr. Over the financial year, the business delivered £248 million of forward sales from 954 units, with an average selling price of £329,000. Over the last 12 months Weston Homes reports that eight major developments have been 100% forward sold off-plan. At the company’s flagship Denham Film Studios scheme in outer London 90% of the apartments are forward sold and the first phase of houses are 50% forward sold. At Fletton Quays in Peterborough, the first phase of apartments is 65% forward sold and Langley Square in Dartford is 95% forward sold. The Watford Laundry Factory has a long and fascinating history. The factory was founded in 1907 by John Ross and was known as the Watford Launderers & Cleaners. At the start the Edwardian factory dealt with domestic laundry for the wealthy residents of Mayfair and Belgravia who didn’t have washing machines and sent their clothes and bed linen to the facility to be washed, dried and pressed. In the 1920s the factory won the prestigious contract to wash and press all the clothes and bed linen at Harrow School, one of the firm’s first commercial contracts. Using its own deep water well on site the factory mass-cleaned items, dispatched into Central London and Harrow; initially by horses and carts, and later in liveried boxes and vans. During the 1930s the company switched from steam to electric washing machines and were pioneers in Xeros dry cleaning. In the 1940s John Ross handed over the management of the factory to his son Robert and his wife Edith. Edith became a company director and was the first woman to have a seat on the Institute of British Launderers. During World War II the factory became a military facility, washing clothing, uniforms and bed linen for the army and Royal Air Force. After the 1950s, as domestic washing machines began to be introduced into the home, the factory survived by catering for the commercial market. During the 1970s and 1980s the factory employed over 180 people and cleaned over 400,000 pieces every week; run by the third generation of the family Michael Ross. By this time the factory specialised in the luxury hotel market, providing services for London’s top 5-star hotels including The Grosvenor House, Hyde Park Hotel and The Royal Garden Hotel. The firm also had a rare collar press machine, resulting in the factory cleaning and pressing the collars of High Court Judges at The Old Bailey. In 1988 the business was passed to the fourth generation of the family Peter Ross. In 2013 Peter Ross died without heirs resulting in the business being acquired in 2015 by CLEAN Linen Services Ltd, Royal Warrant Holder as launderers to HM The Queen and the Royal Household. CLEAN opened a new £15m super-laundry in Berkshire, with the Watford Laundry Factory surplus to requirements. 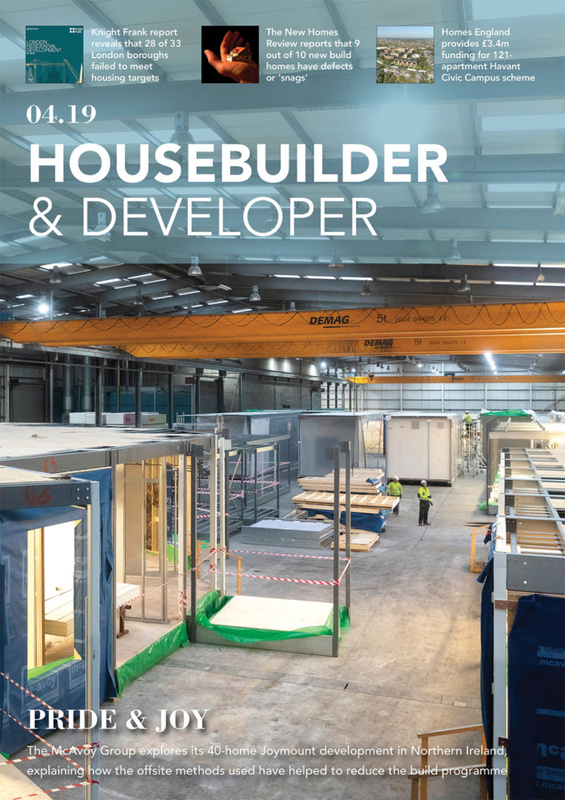 Now volume housebuilder Weston Homes will provide a new future for the redundant industrial site.